Mark is joined this week by guest co-host, Leeds fan Dom Hodgson. It's no surprise then that relegation is high on the agenda. We also talk referees and expansion in a lively opening and news section. 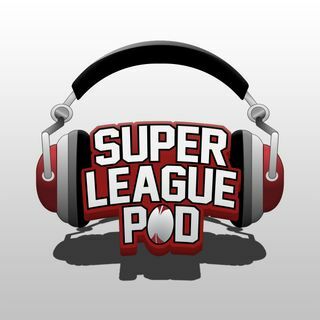 We've got multiple fan reviews from all Super League games this week, as well as results and the odd fan review from the Championship, League 1, Womens Super League and the NRL. Listen along as Mark develops a cold on air and Dom provides inspriation for 10k personal bests.